 Clark & Trevithick is a full-service business law firm representing clients throughout California for over three decades. Our taxation team represents sophisticated clients in a broad spectrum of federal and California taxation law matters. 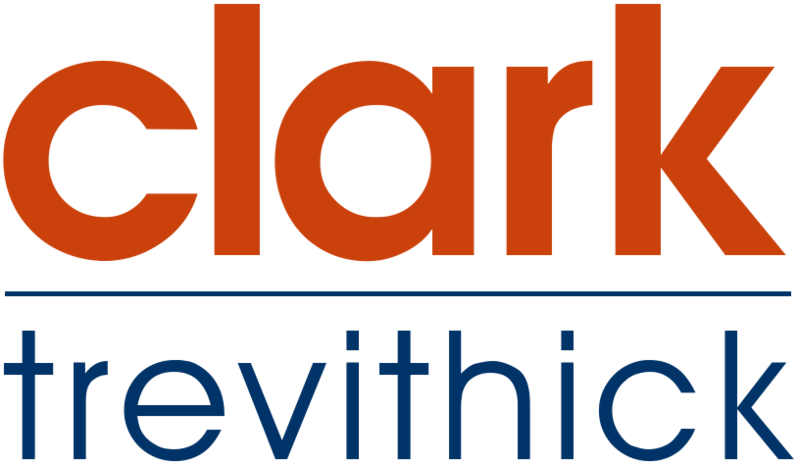 The Clark & Trevithick taxation team works with clients in devising tax planning strategies to minimize the impact of income, corporate and estate gift taxes. Our lawyers regularly represent clients with the IRS, Franchise Tax Board and State Board of Equalization. Two of our tax lawyers are certified by the State Bar as Taxation Law Specialists and one is in the process of completing a masters degree in taxation.